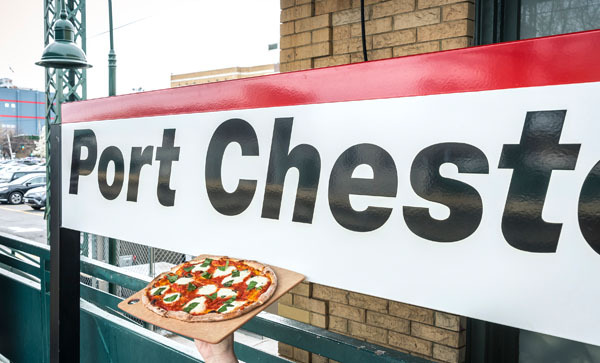 The Station House has been a Port Chester landmark since 1890, and today this historical building continues to draw in crowds with coal-fired pizza, inspired cocktails, craft beers and all the American classics everyone loves. Step back in time with antique brass fixtures, tiered chandeliers, meticulous millwork and exposed brick, all which have been polished to be presentable while still keeping with the historical integrity of the old railroad station. 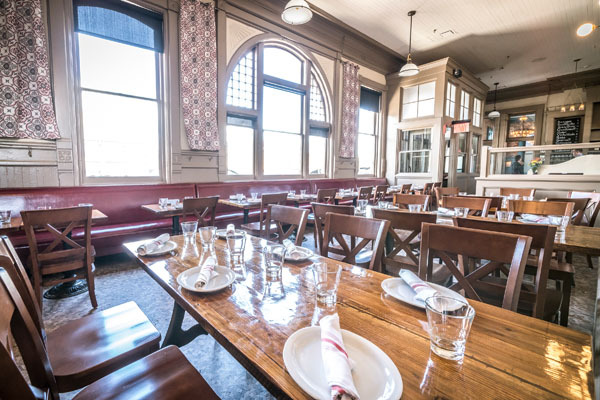 The light beige tones, rich red banquette and vintage taupe drapes frame the dining space to create a calm atmosphere that can go from silent to buzzing in a New York minute when crowds spill in for a taste of The Station House’s best coal fired pizzas and more. 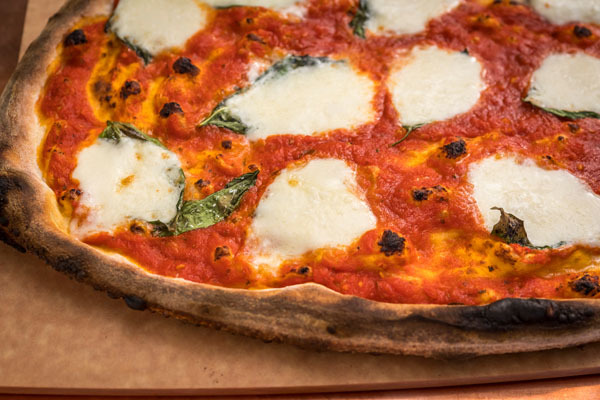 Try everything from clam and bacon, margherita, Cajun shrimp, classic pepperoni, chicken pesto, four cheese and more coal fired pizzas. The coal fired wings are also a must try and come in 2 flavors, thyme and lemon and roasted buffalo. Now for the snacks and starters, a specialty of the house includes the roasted blue point oysters with verjus beurre blanc that melts in your mouth. Or try the charcuterie board consisting of prosciutto, capicola, soppresata, speck, roasted almonds and crostini, that’s perfect for sharing with friends and family. 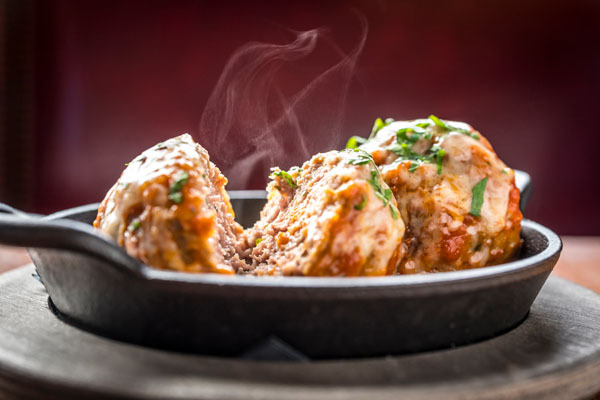 You cannot go wrong with the crab and artichoke dip or mama’s meatballs either. 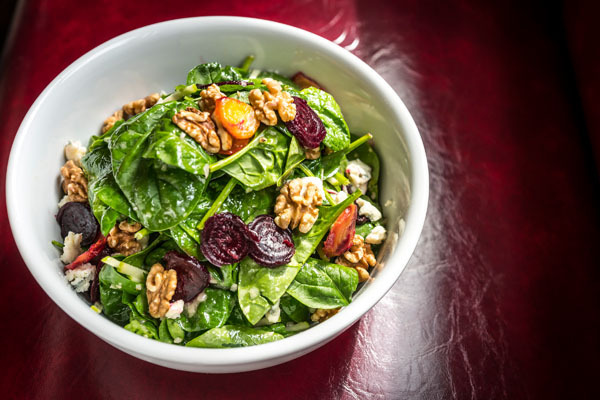 For salads, they have classics with a twist such as kale Caesar, arugula, summer asparagus and sugar snaps as well as the signature station salad, which includes baby spinach, beets, gorgonzola, walnuts, granny smith apples and house vinaigrette. Don’t forget to try a baked pasta or entrée like a classic mac and cheese or baked rigatoni and half chicken with baby potatoes, rainbow carrots and wilted kale for a homey dish. 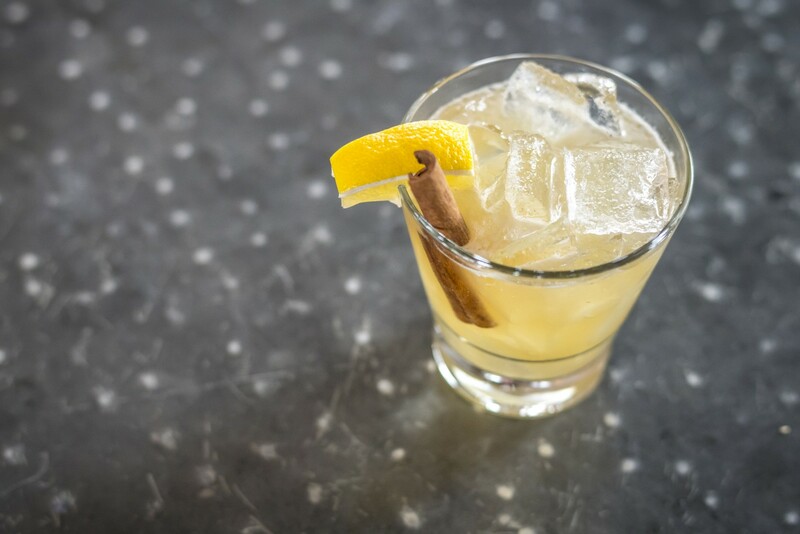 The Station House is also known for its house drinks including the pineapple express, New Haven Bound and PC to Manhattan, which add a play on words to create a witty drinks menu. If you were looking for something refined, there is always wine by the glass or bottle from world renowned regions as well as draft beers, ciders and spirits for a more relaxed evening.